Fun, New Steakhouse in the Historic Haymarket District. 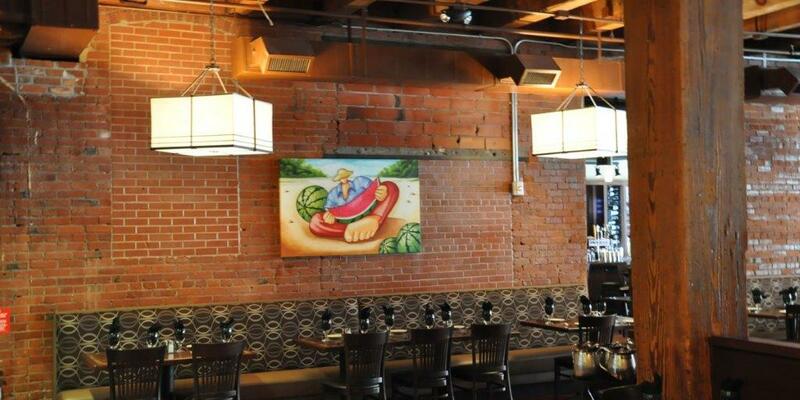 This project was a 7,000SF build out in the Historic Haymarket in Lincoln, Nebraska. When construction started in the restaurant, the bar and kitchen areas were still open to the sky. NGC was able to enclose the space and complete the project on time and within the owner’s budget.